Dzhokhar Tsarnaev, 22, was convicted of 30 federal charges and sentenced to death for his role in the attack. Court documents unsealed Monday reveal that Boston Marathon bomber Dzhokhar Tsarnaev never expected to survive the manhunt that resulted in his eventual capture. Several new documents from Tsarnaev's trial were unsealed as part of an appeal by his friend Robel Phillipos, who was convicted of lying about the case to federal prosecutors. Among the documents are two statements Tsarnaev allegedly made to FBI agents while being treated at Beth Israel Hospital in Boston on April 21 and 22, 2013. Parts of the interviews remain redacted, but some of the details have never previously been released. Three people were killed and more than 260 others injured when twin bombs placed near the marathon finish line exploded on April 15, 2013. Tsarnaev, 22, was convicted of 30 federal charges and sentenced to death for his role in the attack. He is being held at the federal Supermax prison in Colorado. In the FBI hospital interview, Tsarnaev allegedly said "no one had any knowledge of their plan... because they could not trust anyone else." 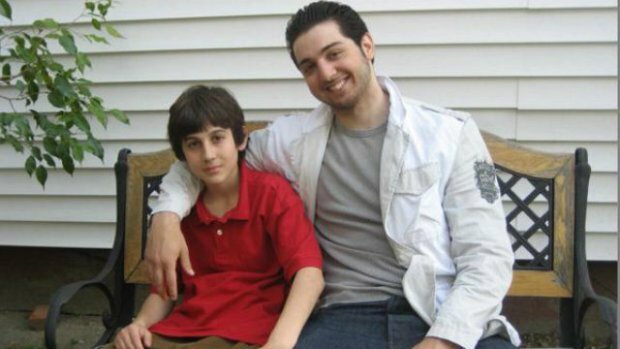 He allegedly said that he and his brother Tamerlan "built the two devices and planned the attack alone." Tsarnaev allegedly said he "did not warn any of his friends to stay away from the marathon because he didn't care if they got hurt." He told FBI investigators that he contacted his friends to give away his laptop because "he did not expect to survive." According to the FBI summary, Tsarnaev also told the agents that he and his older brother Tamerlan picked their own spots to place their bombs and each of them set off his own device. He told the agents he and his brother walked toward the marathon finish line on the day of the bombing, April 15, each carrying a backpack containing a bomb. He said he called his brother just before the attack to synchronize the two detonations. Tamerlan set off his first, followed by Dzhokhar's 10 seconds later. Dzhokhar Tsarnaev also told investgators that "there were no other attacks planned" and no unaccounted for devices.